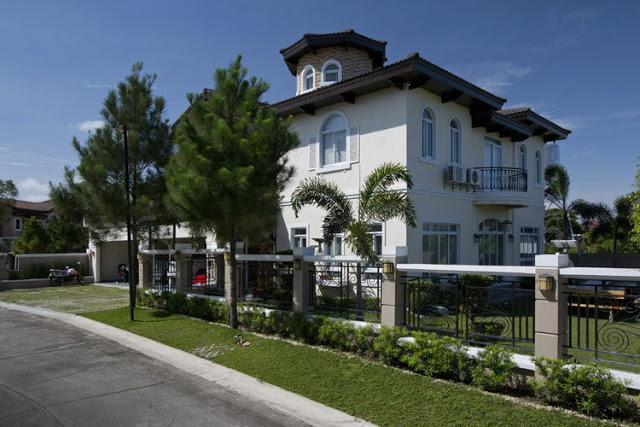 LOOK: Cristine Reyes Proudly Show Her Dream House at Cavite! 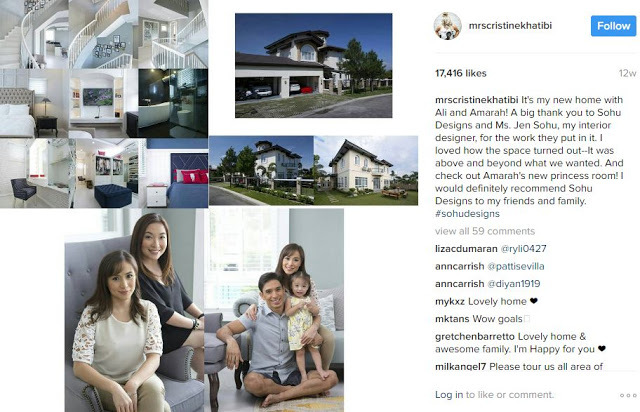 Actress Cristine Reyes shows her newly renovated home to the public through ABS-CBN’s Magandang Buhay. At first, she only showed a sneak peek on her Instagram account when their house was renovated. 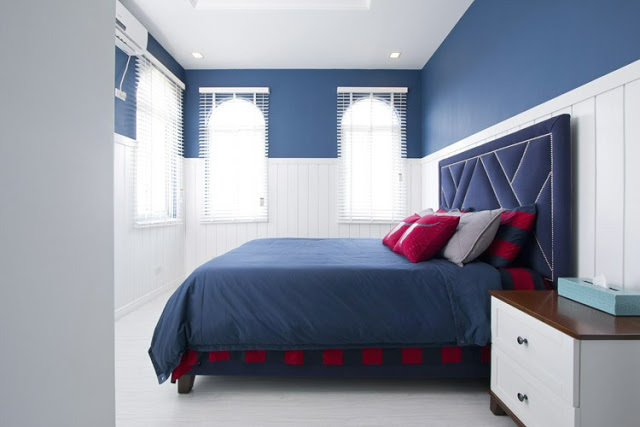 The renovation went under the design team of Sohu Designs who, according to Cristine, are highly recommended as they went far and beyond what she expected. She even considered the house as their “new home.” It would be an understatement if we will refer to it as just a beautiful house. “It’s my new home with Ali and Amarah! A big thank you to Sohu Designs and Ms. Jan Sohu, my interior designer, for the work they put into it. 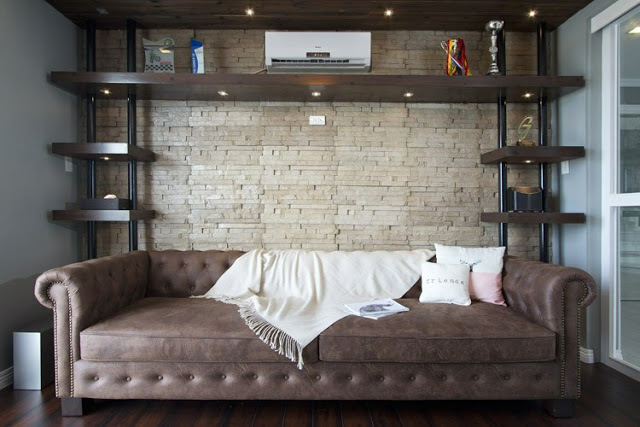 I loved how the space turned out–It was above and beyond what we wanted. And check out an Amarah’s new princess room! I would definitely recommend Sohu Designs to my friends and family,” said Cristine on her Instagram post. Her baby Amarah now has a princess-designed room. She also mentioned in her Instagram account that her husband, Ali, is very much in love with his new “man cave” or entertainment room. 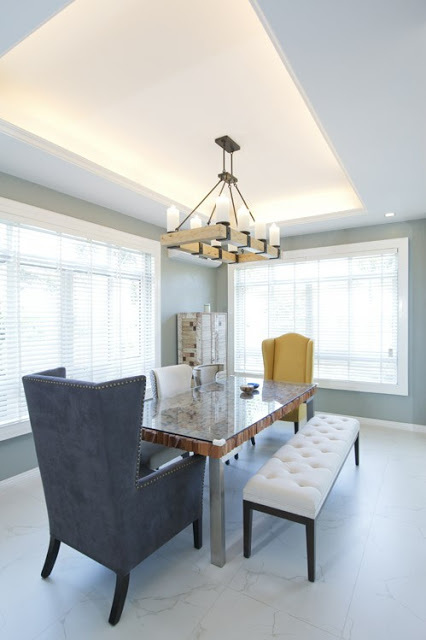 The receiving area will welcome you with a luxurious chandelier. 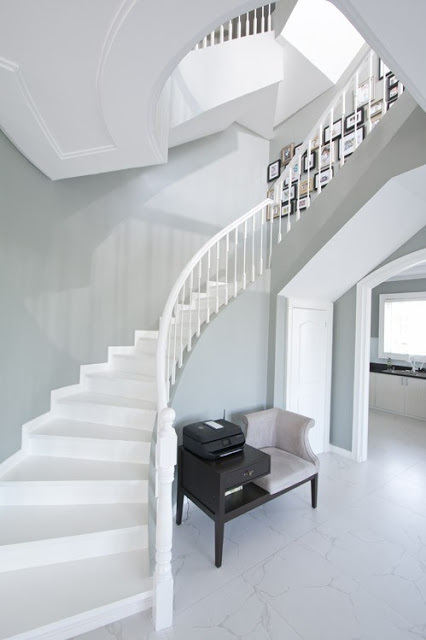 The staircases looks unique as frames were used for decorations. 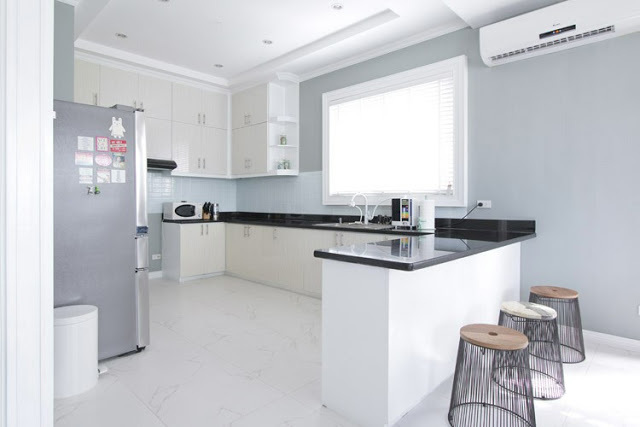 Cristine preferred her kitchen area with a minimal yet stylish design, as well as the dining area which she kept spacious with minimal decors. The rooms will make you think that are staying in a luxurious hotel room! Cristine said during the interview that she had dreams of having a good life when she was just a child. Well, now, she is definitely living the life she has dreamt of and staying in a home where love between her, her husband Ali, and their baby Amarah truly exists. What do you think about Cristine’s new home? Share your thoughts with us in the comments section!